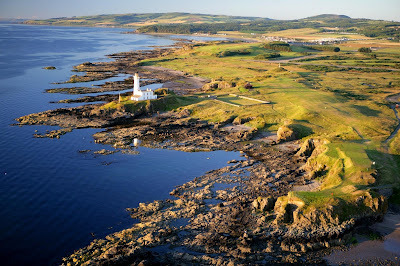 Turnberry’s famous Ailsa course has been announced as the venue for the 2015 Ricoh Women’s British Open for only the second time in the Championship’s history. Webb, who has won over 50 international titles in her illustrious career including seven Major titles and is currently ranked World Number 6 on the Official Rolex Rankings, commented: “I am really pleased to hear that the Ricoh Women’s British Open will be returning to Turnberry. I have wonderful memories of winning the 2002 Championship and I can’t wait to return in 2015. Turnberry is one of the best courses I have played so I hope I can continue on from where I left off in 2002!